Australia’s travel booking habits: how do you measure up? If your trip is set to be longer than two weeks, you are more likely to make the booking via a desktop computer instead of a mobile. Although an eye for detail is needed when mapping out lengthy travel, mobile apps have come a long way, with many now equipped with useful tools and functions. For instance, KAYAK’s Trips (a free online trip planner) is a traveller’s best friend when it comes to more complicated planning. If you’re making a big purchase, it’s likely you’ll feel more comfortable doing it on desktop rather than mobile, despite one-third of all KAYAK searches which are conducted via mobile. If you use an iPhone, you’re all business. iPhone users are more likely to book business class flights than their Android counterparts. 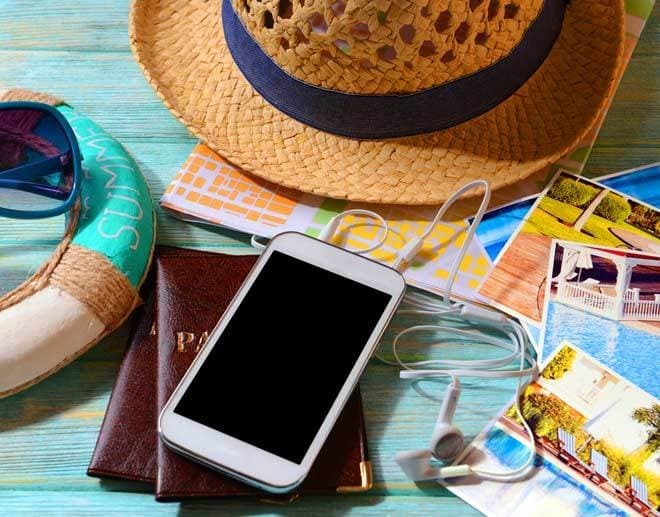 It may well be from scrolling through social media sites or texting a friend, but you’re more likely to book a spur of the moment trip on your mobile phone. Complex planning and careful preparation are more for the desktop user. The flexibility of mobile means that booking travel can be quick and easy. So easy, in fact, that Aussie mobile users are cutting their booking time down to 4.5 minutes on average. If you’re an iPhone or desktop user, Monday is the most popular time for you to book travel. If you’re an Android user, you get the blues associated with a new week even sooner, choosing to book a break on Sunday. Are you jetsetting overseas soon? 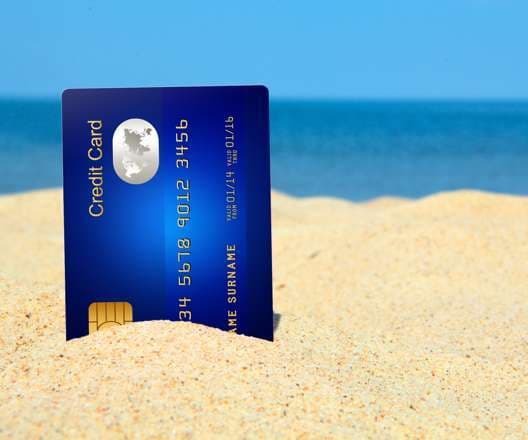 Read Mozo’s guide on avoiding high fees and money fraud when travelling abroad. Debby Soo is the Vice President, APAC for KAYAK, where she oversees KAYAK’s expansion efforts in the Asia Pacific and Southwest Pacific region. Prior to KAYAK, Debby was a member of Google’s Strategic Partnership Group, working on business development efforts for Google Local/Maps. She is based in San Francisco, CA, but can be frequently found wandering the streets of Sydney looking for that perfect cup of coffee.